Save big NOW with 1 of our 2 promotions! Let’s get right to the point. We have some good news… and some more good news! 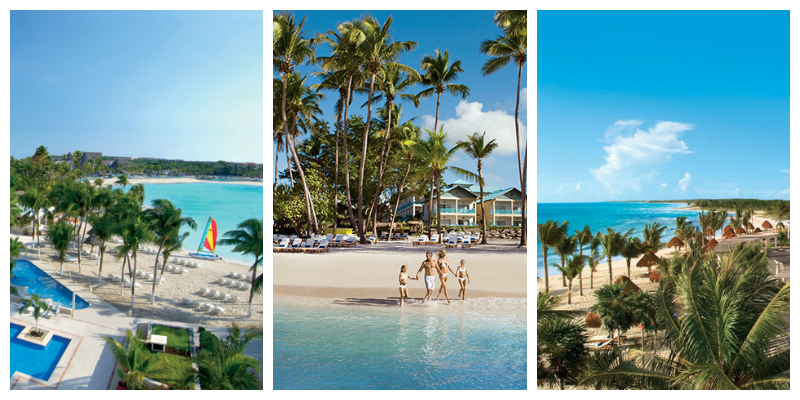 At Dreams Resorts & Spas we love a double dose of savings! First, it’s time to Warm up your Winter! No matter what climate you live in, winter is the perfect time to visit paradise especially with these savings. The other good news? 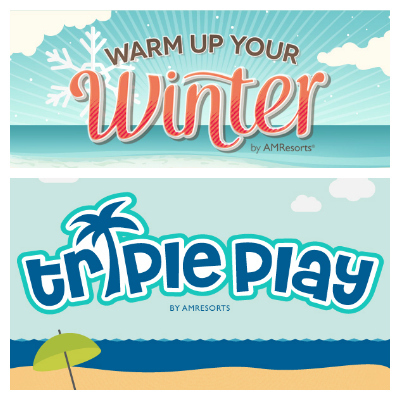 Our Triple Play promotion has been extended! Now the only question left is which of these offers is right for you? Are you looking to get away sooner rather than later? The holiday season is coming and a recharge might be needed. If that’s true, than Triple Play is for you! So many ways to save if you book and travel before December 24th. With up to 50% savings, up to $400 in resort coupons and Kids Stay Free you will be relaxed and ready for the holidays! Are you looking to start the New Year off right? If so, Warm Up Your Winter is for you! Save up to 30% and up to $400 in resort coupons if you book before December 17 for travel between December 25th and April 10th . Not a sign of winter to be seen at Dreams Puerto Aventuras Resort & Spa, Dreams La Romana Resort & Spa and Dreams Tulum Resort & Spa! Now that you know what works for you there only one thing left to do… Book! Looks like this is going to be a beautiful winter. This entry was posted in Dreams Resorts & Spas, Uncategorized and tagged Dreams Resorts & Spas, Triple play, Warm Up Your Winter. Bookmark the permalink. ← Dreams Resorts Has Arrived in Costa Rica!